We are pleased to report that final contract negotiations have now been completed with Jaxon Construction and work is underway completing the piling design with their piling contractor for construction of the basement carpark. 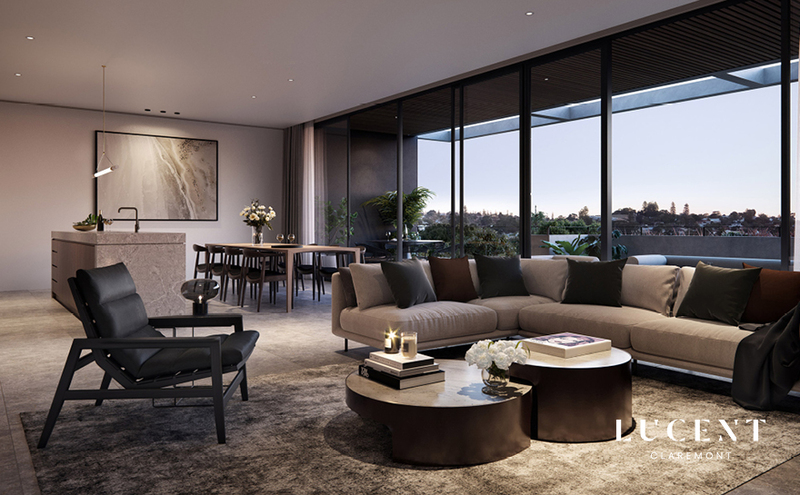 With construction due to commence shortly, we are holding a “Meet the Lucent team” information evening next Wednesday, 3 April at Claremont Football Club to give buyers and prospective buyers an opportunity to gain some insights in to the design, architecture and construction of this luxury boutique project. If you are interested in finding out more, please contact our office on 6144 0700 and reserve your place at this event. You can also visit the Lucent website https://lucentclaremont.com.au/ for online registrations. Entry is free and light refreshments will be served from 6pm. We look forward to updating you on progress next month as we near the commencement of construction but if you have any questions please feel free to call me directly on (08) 6144 0700 or 0401 009 617.